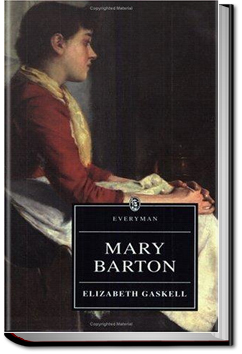 Mary Barton is the first novel by English author Elizabeth Gaskell. 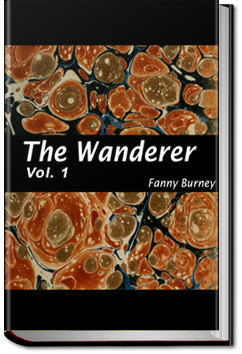 The story is set in the English city of Manchester during the 1830s and 1840s and deals heavily with the difficulties faced by the Victorian lower class. The novel begins in Manchester, where we are introduced to the Bartons and the Wilsons, two working class families. John Barton reveals himself to be a great questioner of the distribution of wealth and the relation between the rich and the poor. He also relates how his sister-in-law Esther has disappeared after she ran away from home. 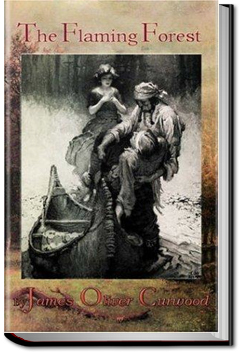 Soon afterwards Mrs Barton dies, and John is left with his daughter Mary to cope in the harsh world around them. Having already been deeply affected by the loss of his son Tom at a young age, after the death of his wife, Barton tackles depression and begins to involve himself in the Chartist movement connected with the trade unions. A tale of mystery, romance, and honor, as David Carrigan must choose between his duty as an officer of the law and a girl who holds him captive; a girl who Carrigan thinks he may have fallen in love with no less! Who is this strange girl Jean-Marie, and why won’t she give him his freedom? And who are the people that she surrounds herself with along the great Canadian rivers and wilderness barrens and forests of the northwest? The story could really have been simple: Miss Milner, who is admired for her beauty and charm, could have been a socialite, marry a respectable and good looking man and be happy in the standards of her time. But if it was so, why would there be a book? Miss Milner, beautiful and charming as she is, announces her wish to marry her guardian, a catholic priest. 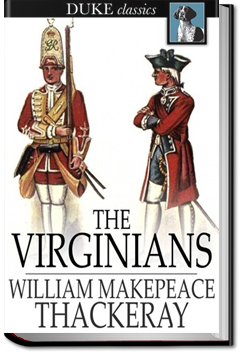 But women in the 18th century do not declare their wishes or speak about their passions, and- after all- he is a catholic priest… And if he finds a way to marry her, is this her road to happiness? 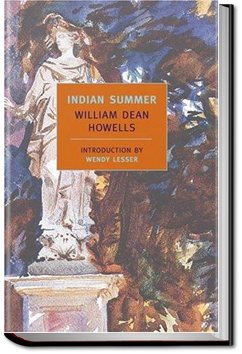 In his novel Indian Summer, William Dean Howells presents a mellow but realistic story that has the complete feel of that delightful time of the year, although the plot actually spans several seasons. The Indian summer aspect applies to a sophisticated gentleman, Theodore Colville, who has just entered his middle years as he returns to a scene, Florence, Italy, that played an important part in his early manhood. It was here twenty years earlier that he first fell in love, seemingly successfully until a sudden and harsh rejection. Now, after a once profitable career as a newspaper editor has ended, he is barely ensconced in the Italian city when he meets a lady from his past, a close friend of his lost love. 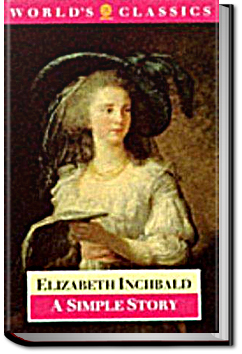 Lina Bowen, now a widow with a young daughter, is an attractive and charming socialite among the American and English residents of Florence. Also living with her at this time as a temporary ward is a beautiful young girl just blossoming into womanhood, Imogene Graham. 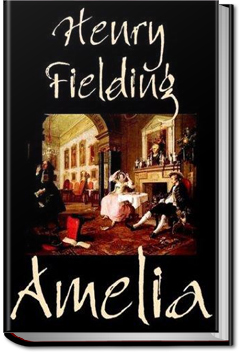 In this novel, Amelia marries William Booth against her mother’s desires, and the two must move to London. Fielding explores the issues of married life such as infidelity.